Congratulations on your engagement and Welcome to Wherever, Whenever Weddings online, sister site to Wherever, Whenever Personal Assistant Services. 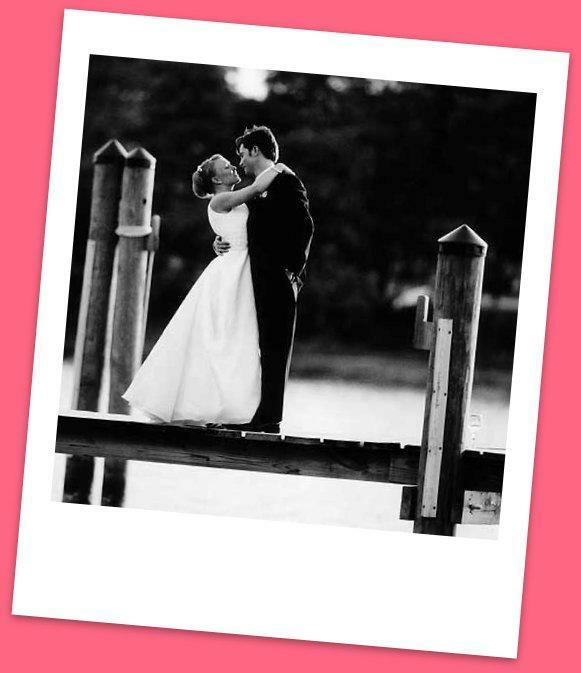 We specialize in providing the best wedding planning services in Atlanta and surrounding areas. Whether you need someone to coordinate your whole wedding or just to be there on your special day, we can take care of it for you. Our experienced staff have been trained to assess and fulfill every bride and/or groom's need to make your event something you will never forget. Wherever, Whenever Weddings also offers a complimentary "Getting Started" Consultation for bride's with any budget. We operate out of the Heart of Buckhead, behind The Peach Shopping Center. For more details, visit our contact page for our contact information. If you would like to set up a complimentary consultation, please feel free to contact wwweddings@consultant.com or schedule it online with our online appointment book. You can also visit our other sister site by clicking here!